with hearing difficulty of normal hearing. even in those when you have trouble listening. and in a few steps. Download the app now and take the Hearing Risk Test. Hearing impairment is a diagnosis that must be made by a doctor. Remember to check your hearing health periodically. Can uSound change the way you listen? The partial loss of hearing in one or both ears is called hearing impairment. From a simple test the uSound application customizes the sound according to your hearing needs. Does the application work with any earphone? Yes, but the quality of the sound will depend on the quality of the earphone. We recommend using the uSound Earphone created exclusively for the App. The partial loss of hearing in one or both ears is called hearing impairment. From a simple test the uSound application customizes the sound according to your hearing needs.  We recommend using the uSound Earphone created exclusively for the App. Siempre he usado audífonos ortopédicos. Después de probar muchas opciones llegué a ustedes y la verdad que hasta el momento ha sido lo mejor del mundo. He tenido muy buenos resultados. uSound allows me to have a better hearing and I prefer to use it indoors, while I'm not moving. Soy una persona de edad avanzada con severos problemas de audición. Gracias a ustedes me logré tener una mejor calidad de vida. giving you comfort and an improved sound quality. 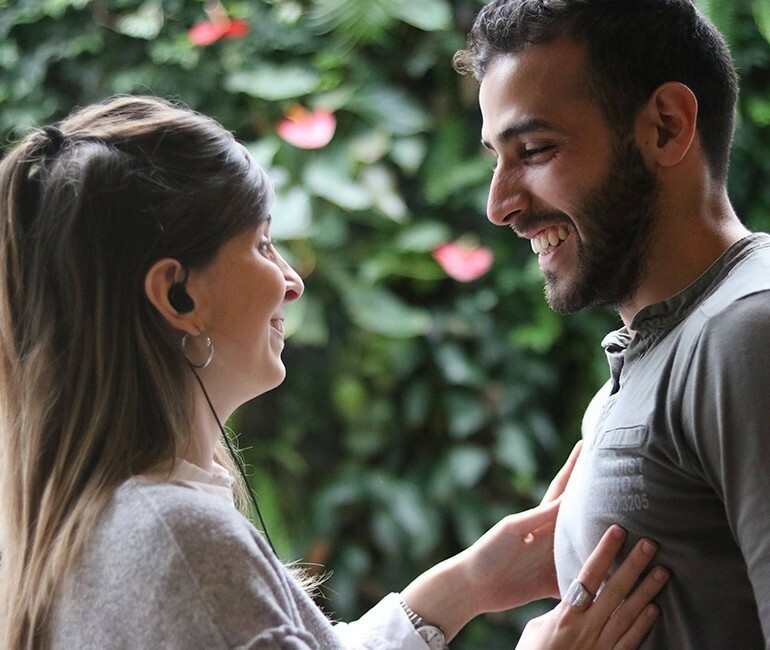 uSound Earphone, was created to improve your hearing. to listen better, giving you comfort and an improved sound quality. Built-in microphones that allow for a better orientation in space. It adapts to your ear, managing to isolate external noise. Adjustable configuration with uSound App (available for Android) at any time. *Improved sound compared to standard earphones and some low quality hearing aid models.